When moving palletised loads at height the protection net will catch anything that becomes unsecured from the load. 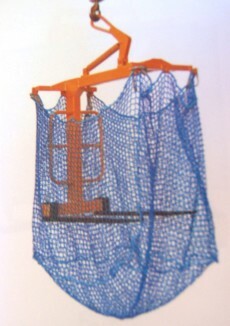 Do you require Crane forks? Just click the button below.